Why Does The Alphabet Company Want To Build The City? Google Admitted: Yup, we read your mail! The connected city districts are the next move of the Silicon Valley! Most people would probably be completely confused when someone asked them to explain the phrase "to build a city from the Internet". However, we should get used to the idea because this is exactly what Google's parent company Alphabet is trying to do. In October 2016, Sidewalk Labs, the Alphabet Urban Innovation Division, announced plans to transform 16 US cities and their associated districts into smart cities with the developed benefits of modern information technology. 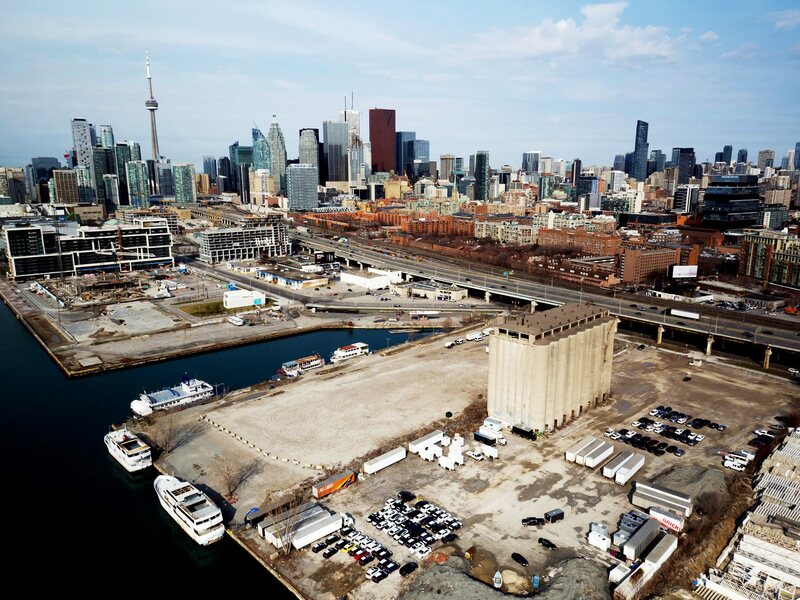 After a year, a huge project is in the swing since Sidewalk Labs signed a contract with the city of Toronto to get the 332 hectares of land along the coast into a neighboring city. In response to the plans, some questions were asked. First and foremost: what does "from the Internet" mean? The details of the Toronto project are rather scarce, but the announcement by Sidewalk Labs about "district construction" provides an explanation. 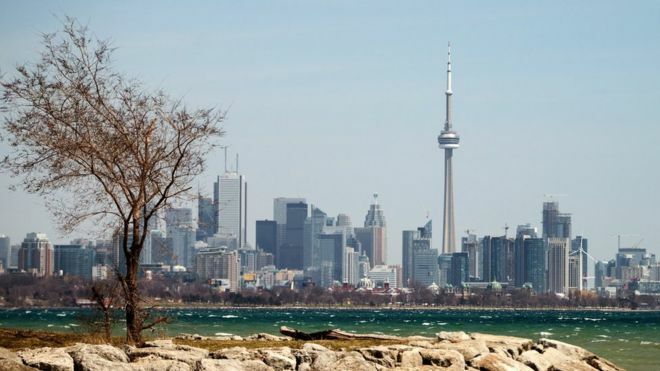 It is based on the "omnipresent connection" system, which Sidewalk Labs is already developing through the free gigabit wireless internet network in New York. The idea consists in the following: when people connect to the network, data on their behavior will allow future cities to be built on the solid basis of evidence about its inhabitants. Such a foundation would ensure proper urban planning and development from the very beginning of the creation of the city. But let's not write this idea as another example of overthrowing the Silicon Valley. Ultimately, Dolina companies do not come unprepared. Most of them have a fair list of immobile assets that run their own software systems. Now they decided to take further steps. In July 2017, Facebook announced plans to build 1,500 cheaper apartments in Menlo Park, Silicon Valley. Milliard Xavier Nil founded the community of innovative companies Station F to create a residential area of 100 apartments that would accommodate 600 entrepreneurs in 2018. As for the business area, WeWork announced that it has invested $ 760 million in the design and development of its own buildings. Norman Foster, the architect of the $ 5 billion new Apple headquarters in America, said he would prefer to work with entrepreneurs rather than developers - "because as a rule, developers are just following the market, and entrepreneurs and experienced individuals lead it." Therefore, it is clear that we are restructuring the value chain of the real estate industry. Brandon Weber, chief executive of the software-based VTS leasing platform, believes this could be just the beginning. 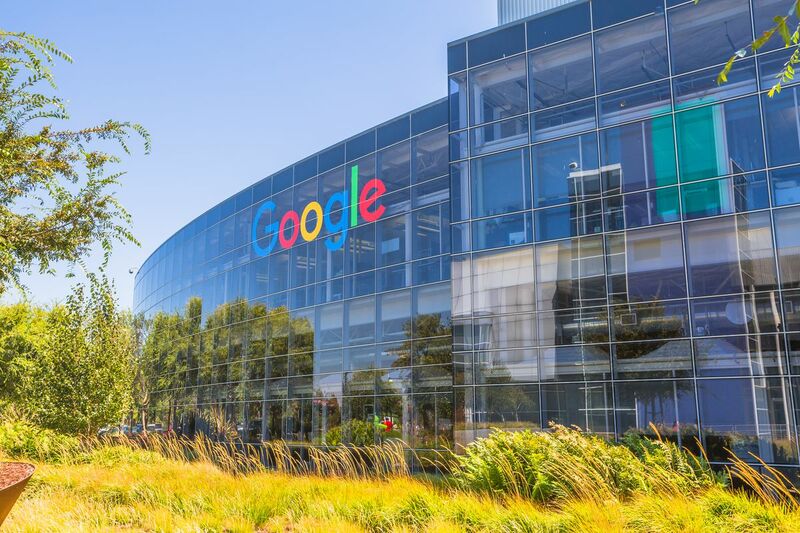 "In the very near future, we will see Google or Facebook declare:" Since the real estate sector is a huge set of data, we can now commercialize it. Let's build one million square meters of real estate and see what will happen, "he said. "That way they could become successful and efficient builders who will dominate the market just like Apple did with mobile phones. Probably in the future, as we look at today, to speak: Do you remember those old-fashioned construction companies? How they were just unusual! " Nowadays, builders who continue to use classical construction materials are best endeavored to secure their position by accepting technological progress and the changes it brings. It's a terrifying business because the stakes are extremely high if you bet on real estate investments worth millions of pounds. However, the risk is greatest if the builders do not adjust, if they decide not to change anything and wait for an inevitable and frightening alternative, meaning insignificance. The second question relates to achievement in practice. Is the proposal realistic and, if so, what does it mean for the future of design, planning, and construction? Many builders, investors, and designers will carefully monitor how the Toronto plan is evolving in the coming years. The application of such a large plan to the existing world metropolis will require displacement, disturbance and solving complex problems of urban plans. Sidewalk Labs has not yet proposed how this will work in practice. The realization of such a plan will be difficult even for a company like Alphabet who has access to financial resources and software systems and platforms that are needed to run everything you can imagine.